The Adotas Internet Advertising Events Section focuses on the meaningful activities of the Internet advertising marketplace. Internet advertising events provides comprehensive list of monthly events that you should consider. 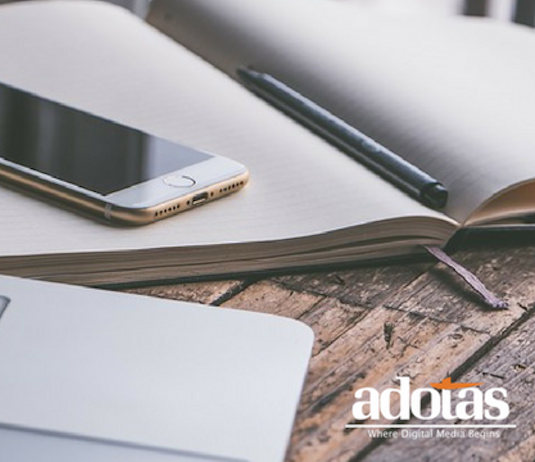 Adotas is proud to provide ongoing event coverage of the Internet advertising marketplace so you can remain informed and competitive.